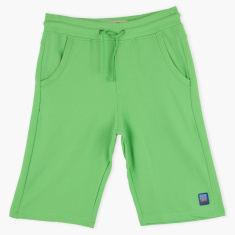 Your youngster will look stylish wearing this pair of shorts, which features handy pockets. 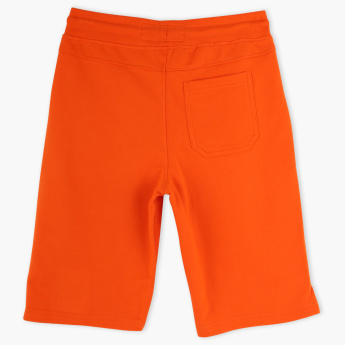 Owing to its soft and breathable fabric, these shorts will not only keep your son comfortable but also ensure ease of movement. 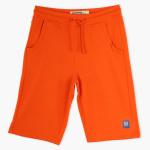 You may rest assured that these shorts will fit your teen perfectly well, as they have an elasticised waistband with drawstrings.